Great price, I bought it in tesco for £13 the other week & thought that was a bargain! If you mean the connecting track it is £9.99 direct from vtech, would need to add postage to if though. 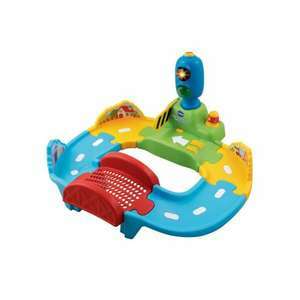 If you mean the connecting tracks then direct from vtech it is £9.99 although you will need to add postage. Just noticed this set is £9.99 at argos if you can find stock locally. Now 9.99 at Amazon too !